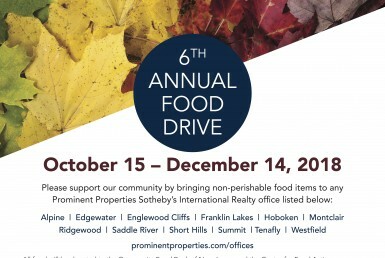 Prominent Properties Sotheby’s International Realty, one of New Jersey’s leading luxury real estate services firms is hosting their 6th Annual Food Drive. 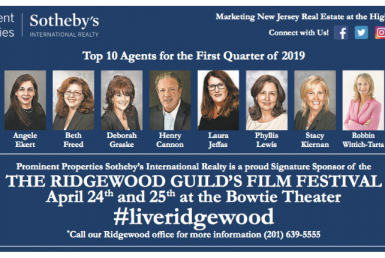 For the past five years, Prominent Properties Sotheby’s International Realty has successfully partnered with Move For Hunger, a national non-profit organization, and will be doing so again this year. 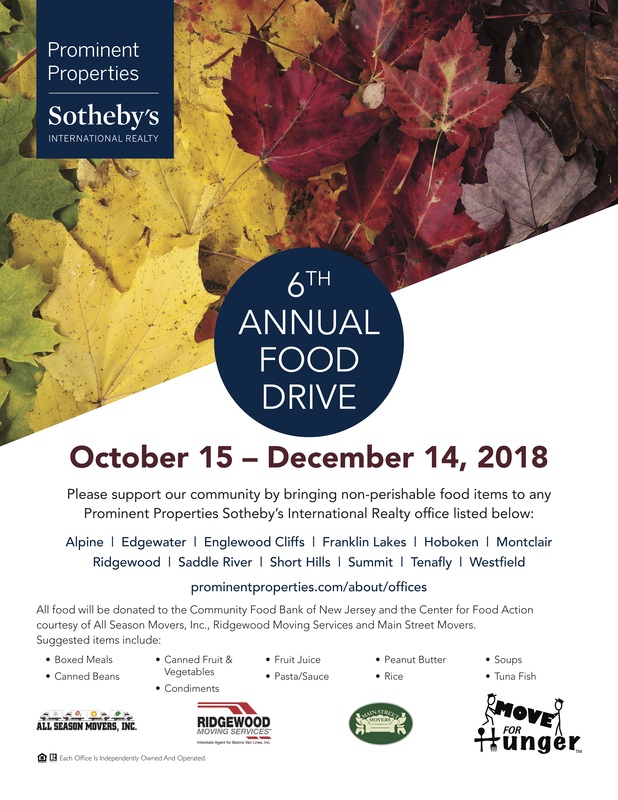 From now through December 14, 2018, non-perishable food items will be collected at each of the 12 Prominent Properties Sotheby’s International Realty offices throughout Northern and Central New Jersey. 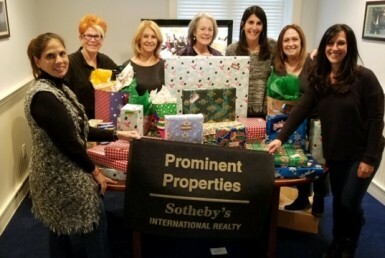 In the past five food drives, the contributions of Prominent Properties Sotheby’s International Realty has made a huge impact, donating 70,330 pounds of food, which is the equivalent of 57,940 meals. At the end of the drive, the food will be picked up and delivered by Ridgewood Moving Services to the Center for Food Action in Ridgewood. All Seasons Movers, Inc. and Main Street Movers will pick-up and deliver donations to the Community Food Bank of New Jersey in Hillside.